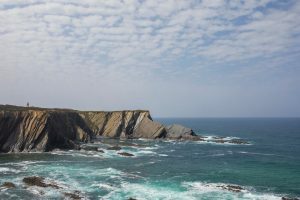 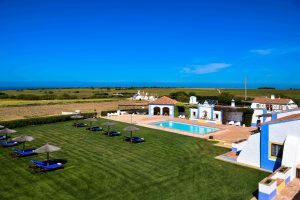 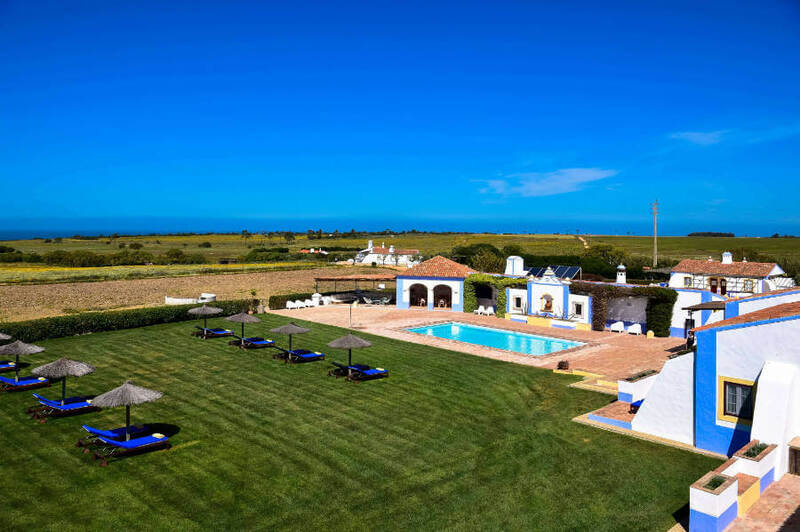 The Herdade do Touril is located 4 km from Zambujeira do Mar, right in the Southwest Alentejo Park and Costa Vicentina. 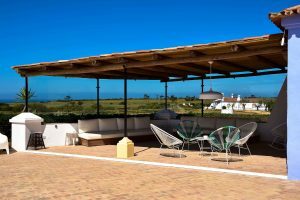 We have 10 rooms and one suite, all of them with private terraces, bathroom, heating, TV, DVD, Internet access; some of the rooms have sea view. From here you can enjoy the spectacular scenery of the Vincentian route, choosing between shorter or longer journeys, most of them only for hikers, but some of them can be also done by bike. 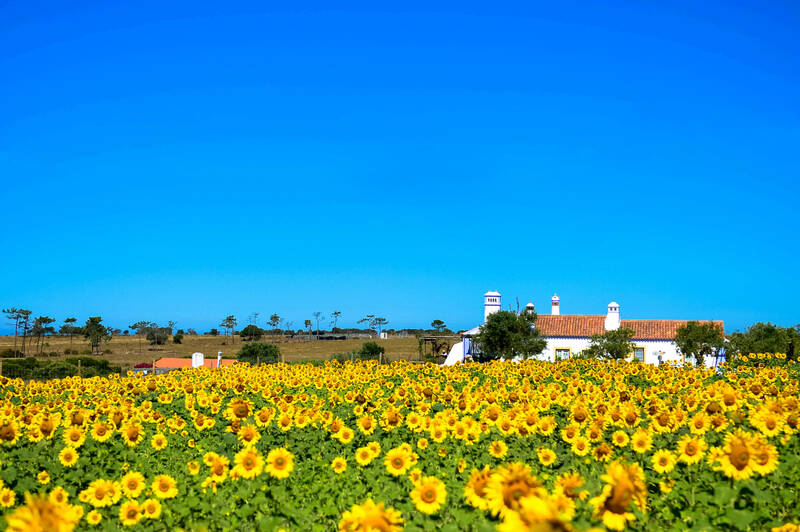 The Herdade do Touril is a farm with 365 Ha placed at the seaside. We have 10 rooms and one suite, all of them with private terraces, bathroom, heating, TV, DVD, Internet access; some of the rooms have sea view. 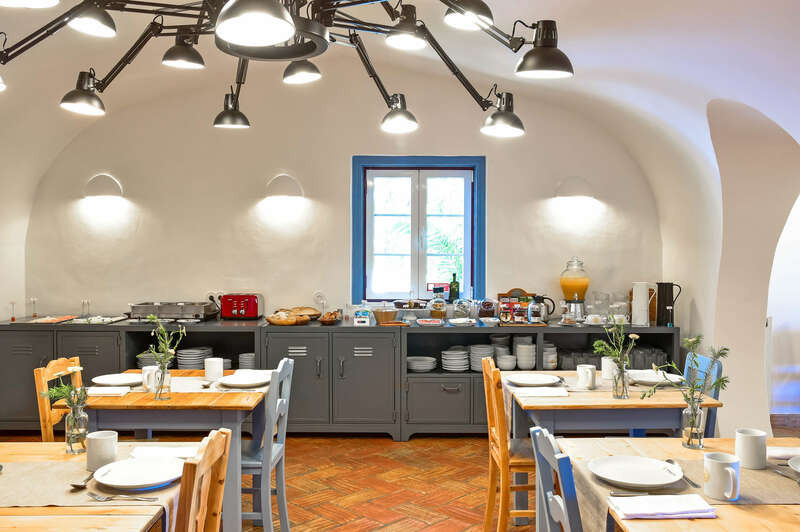 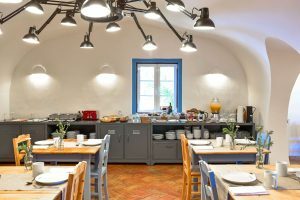 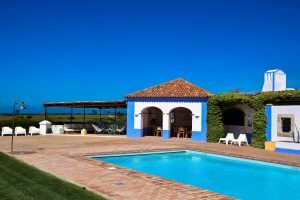 In the farm we also have a breakfast room, a living room and a swimming pool with bar. 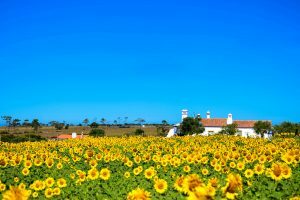 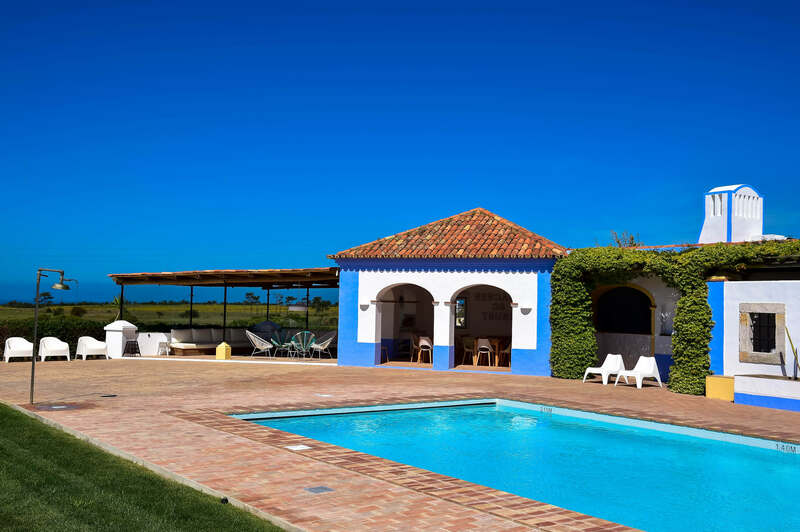 The farm is 4 Km away from Zambujeira do Mar village and 25 Km from Vila Nova de Milfontes village. 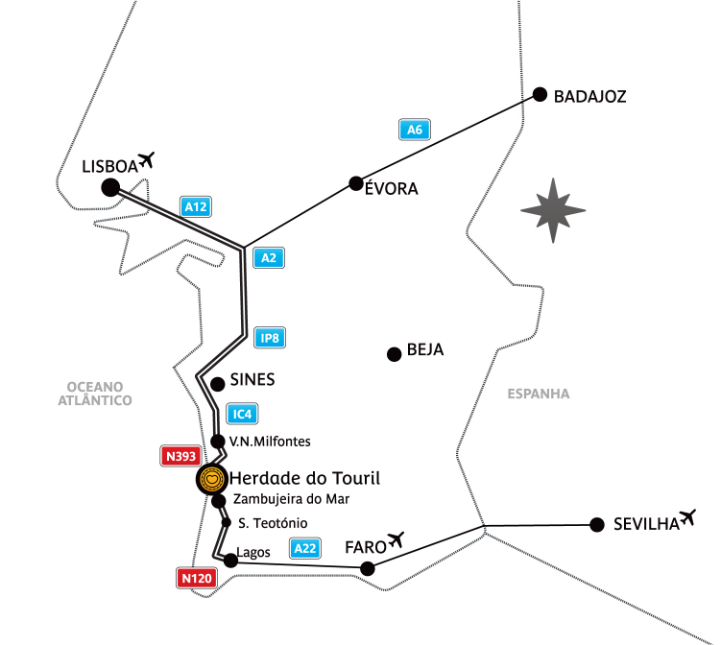 We are near several beaches and restaurants. 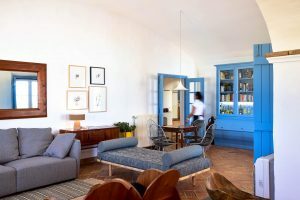 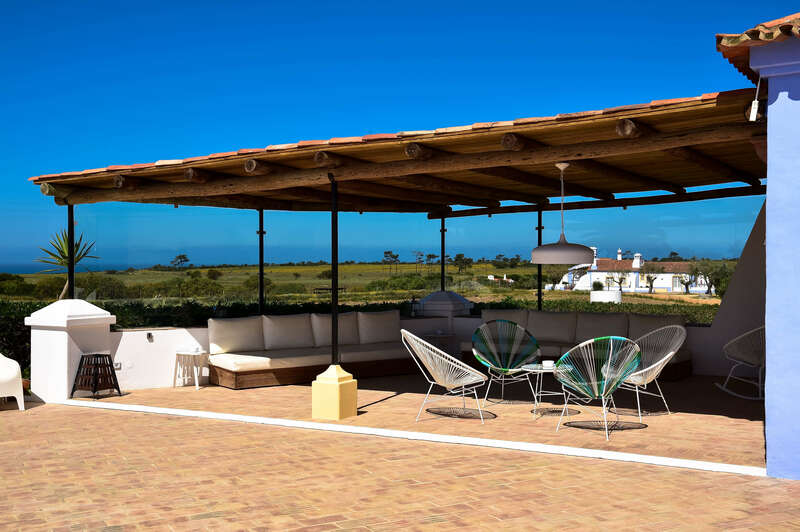 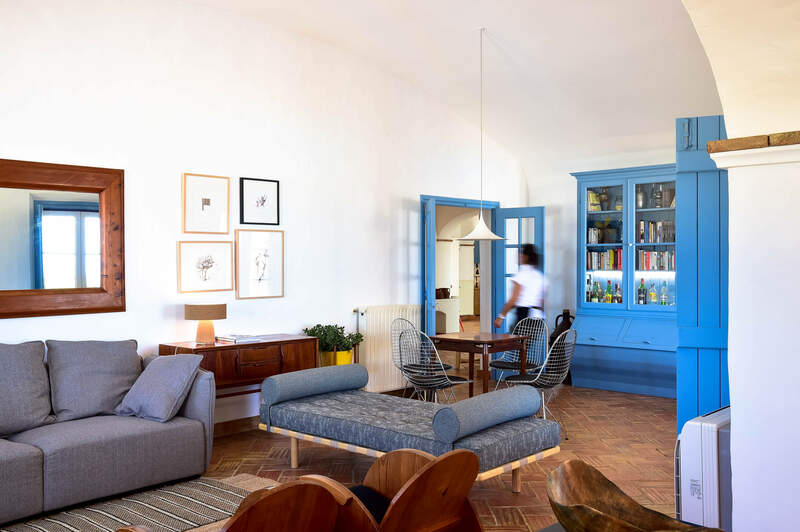 The Herdade do Touril is located 4 km from Zambujeira do Mar, right in the Southwest Alentejo Park and Costa Vicentina, 365 hectares that make up, allows you to simultaneously enjoy the comfort and tranquility of a rural setting and the privilege of access to the sea, over 3 km of coastline. The estate has 19 rooms spread over five houses. 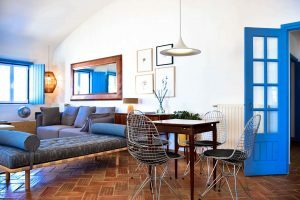 The estate offers not only double rooms but also suites with a kitchenette and small houses T1 or T2. 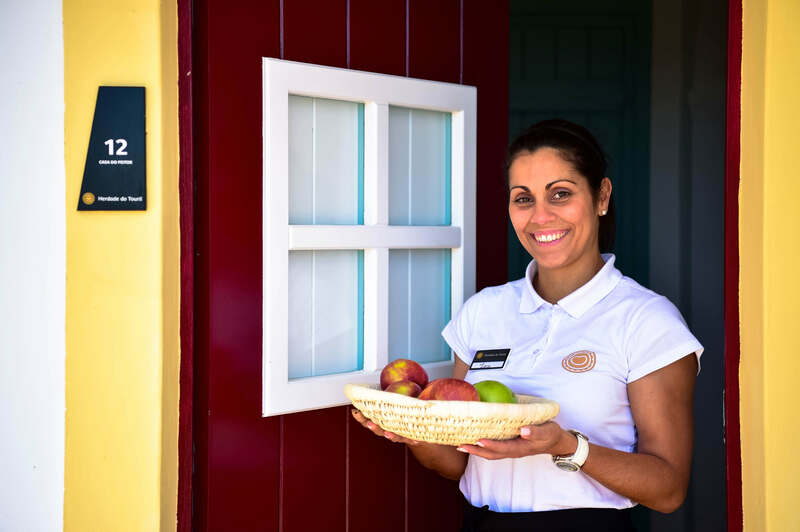 All rooms are double with terrace, private bathroom, heating, air conditioning, television, DVD and broadband access.